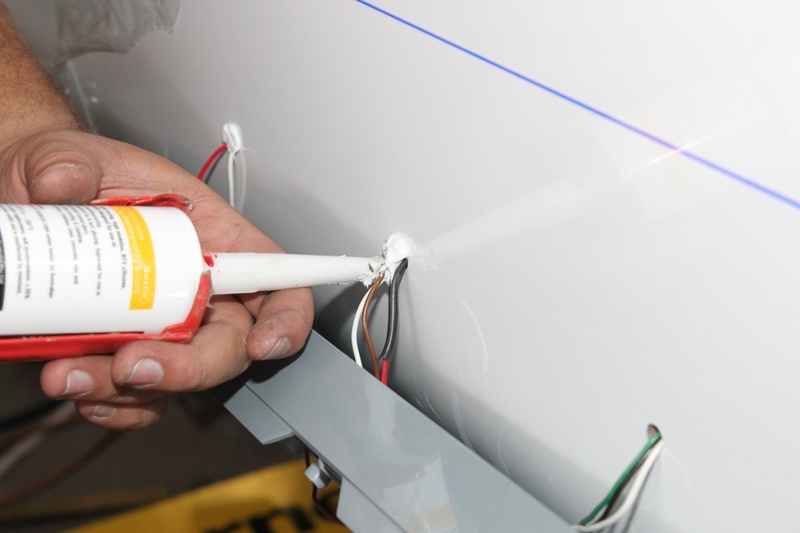 One of oddities of caravan wiring is that although it’s subject to a great deal of movement when travelling along, something very different to domestic and many industrial situations, there are no real standards for 12V wiring installation. 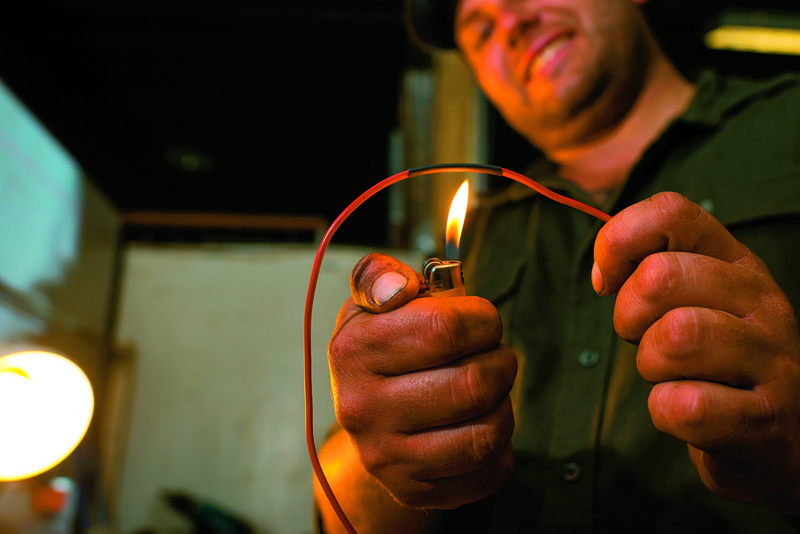 Although the 240V mains wiring is covered by Australian standards 3000 and 3001, there are few special requirements for wiring in caravans. This discourse will be mainly directed at 12V wiring, since any 240V wiring should be attended to by a licensed professional. 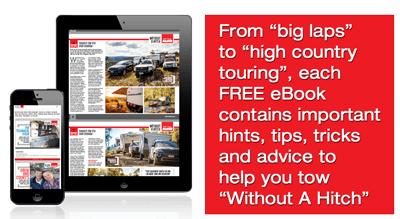 Most 12V wiring problems in a caravan occur either on the drawbar at the plug and socket or under the van where cabling can hang down and be caught by road hazards as the van moves along. Another problem area is light fittings where a mixture of water and dust has caused corrosion problems. Prevention is very much better than cure, consequently the plug and socket combination that connects the tow vehicle to the caravan should be well cared for. Prone to mechanical damage and both water and dust ingress, the plug and flexible lead should always be kept off the ground, particularly in dusty/muddy/wet conditions. In addition, the seal where the cable enters the rear of the plug and socket (both on caravan and tow vehicle) should be checked for any damage or water ingress. 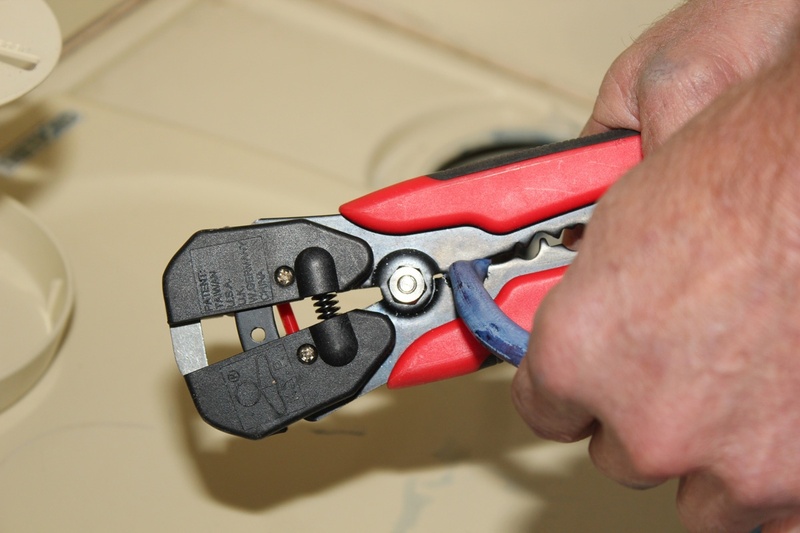 If there is any suspicion of problems particularly with the plug, then it is fairly simple to take the plug apart using a screwdriver and doing a visual inspection not only for water/dirt ingress but also for loose connections. 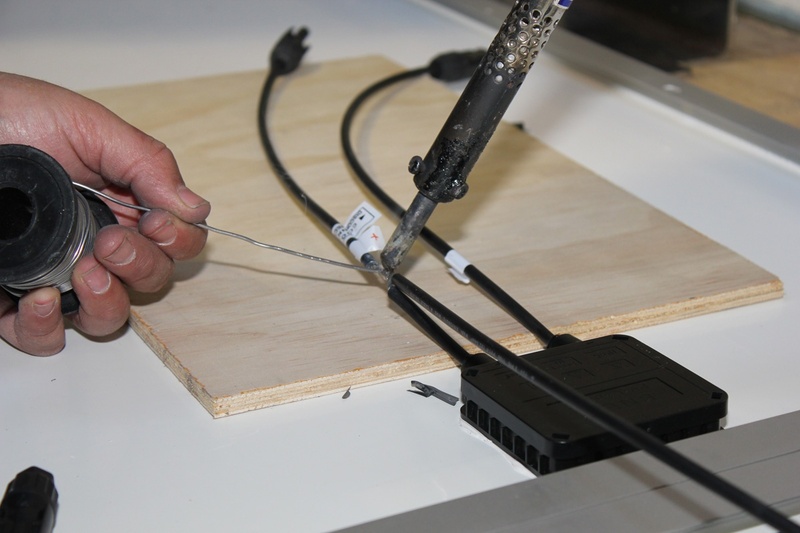 When towing, it’s always good to make sure the connecting cable does not drag along the ground – a sure fired way for damage – and if it does, then a simple plastic strap somewhere should fix the problem. 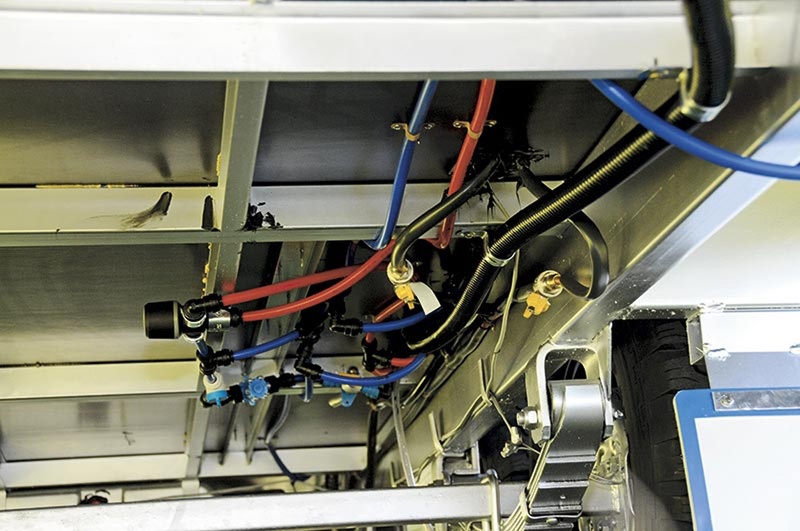 Under the van, wiring inspection is a bit more difficult but persist! Low hanging cables are usually immediately obvious but wiring/conduit/cable sheath damage might be a bit harder. A good torch is a handy item, as is a mechanic’s crawler. Cables being chafed around sharp edges is something to watch for. Water condensation problems are usually easily seen and a good clean out followed by a contact and connection check usually fixes any problems. One final area to take care in are storage areas under beds, in cupboards or in external bins where electrical wiring is present. To minimise cable damage and movement, it should always be strapped up or otherwise protected and kept out of harm’s way.